This product has been discontinued by the manufacture. We suggest Complete Brain as a replacement. KOIOS uses 11 earth grown ingredients that help you maximize brain function. KOIOS is also now vegetarian because using animal products to create gelatin is weird. 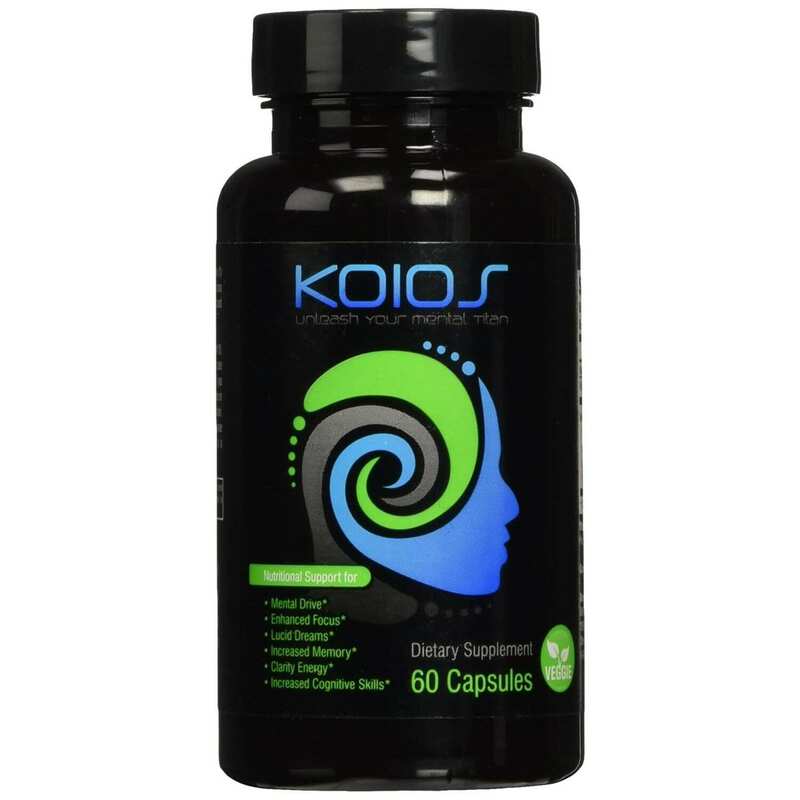 KOIOS will help you increase focus, concentration, reaction time, memory recall, mental cognition and give you all day mental clarity and energy, without using large amounts of stimulants. We use less natural caffeine than you would find in an average cup of coffee. 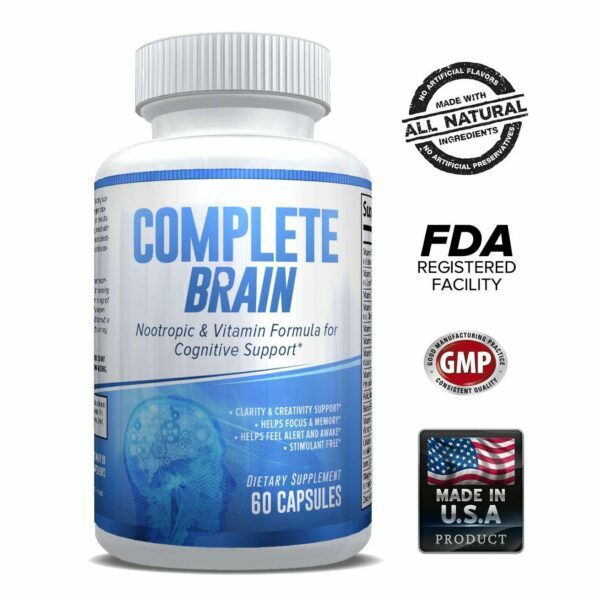 Our formula delivers more oxygen, blood, neural connection and nutrients to your brain so it can thrive! 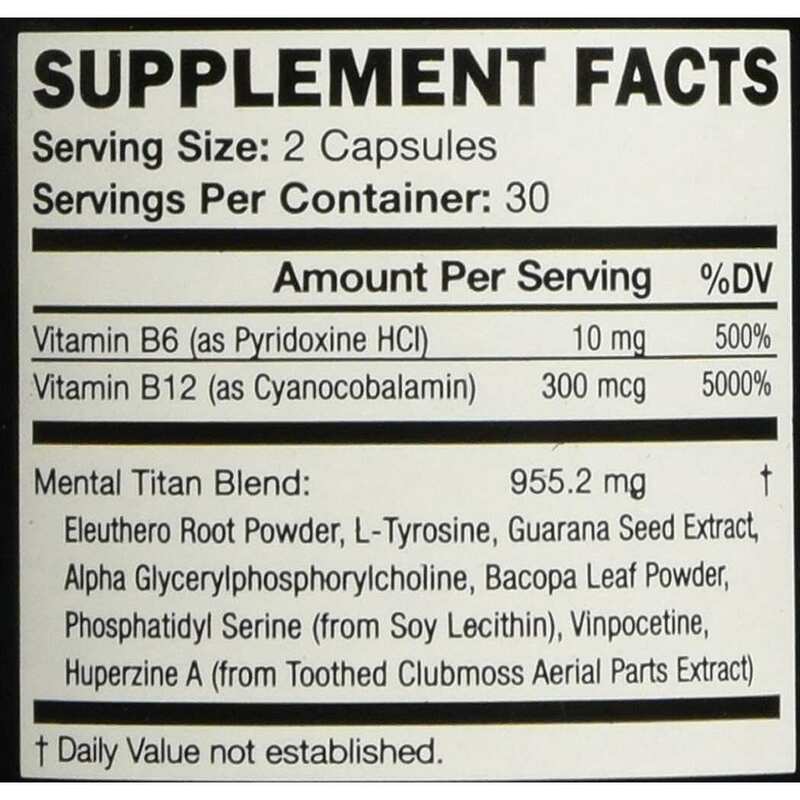 Get some today and unleash your mental titan. GMP Certified Lab. Top quality ingredients. Vegetarian Caplet. 60 caplets per bottle. Increase blood flow & oxygen levels. 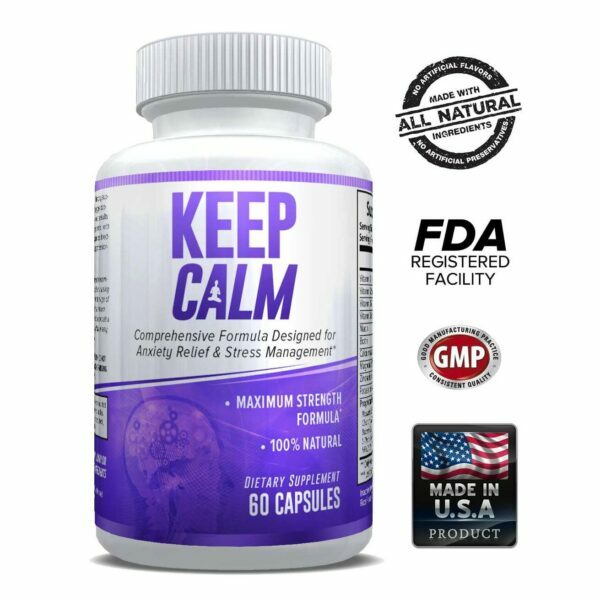 Promotes all day mental clarity & energy. No artificial flavoring, no artificial colors, no artificial preservatives.